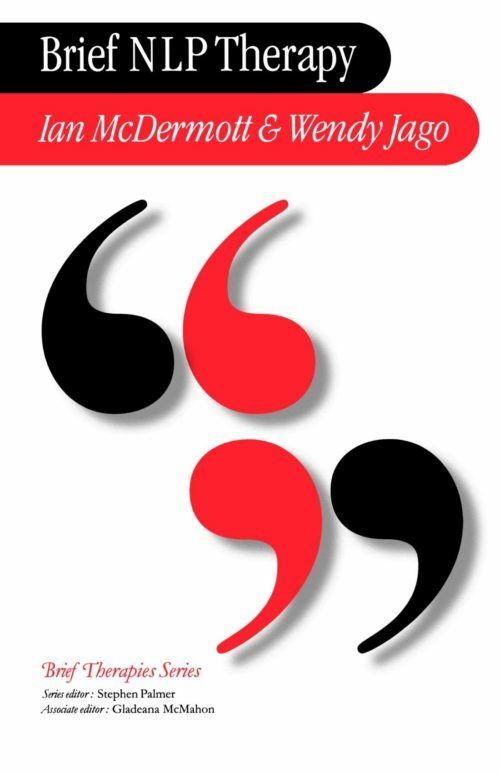 This is volume one of a step-by-step programme to help you achieve success at work and at home. 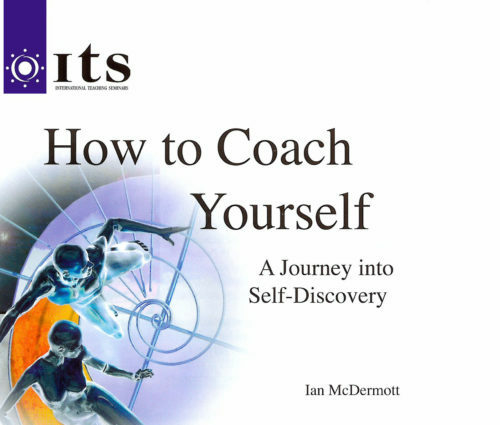 This user-friendly introductory guide to self-coaching will show you how to use the powerful techniques of NLP (neuro-linguistic programming). 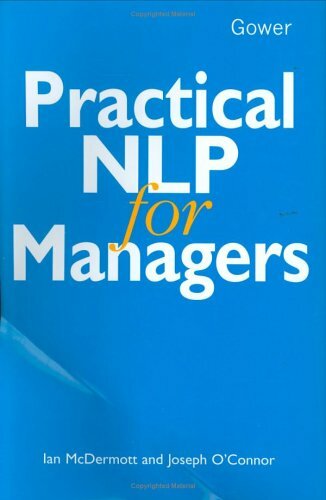 All the essential NLP coaching tools are clearly explained, and will provide you with the basic tools to change your life.